Our modern world is dominated by mass production. With today’s businesses mostly interested in squeezing every last bit of lean-juice from their supply chains and focused on the speed of their reverse logistics—all valid goals in the pursuit of profits—it’s often easy to lose sight of the personal interactions so important in the digital age. Howard Williams, marketing director of Parker Software, looks at the value of personalising digital engagement with customers. One of the most successful global marketing campaigns of the last decade, the Share-a-Coke debrand, was responsible for single-handedly reinvigorating a declining soft-drinks market, boosting consumption of Coca-Cola by over 200m bottles per day in 2014. After all, what’s better than one person buying a Coke? One person buying two Cokes, one for themselves and one for a friend. 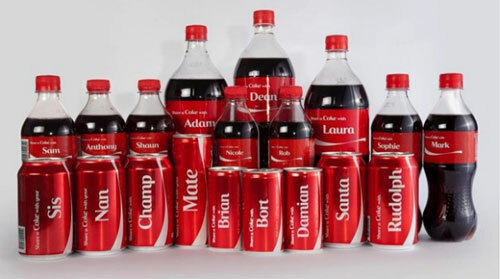 By simply removing the logo from the bottle and replacing it with any of the 250 most commonly used names in that country or region, Coca-Cola was able to connect on a personal level with customers in a way that few global mass-produced brands have done before. If you’re thinking the whole customisation process probably cost a small fortune, it didn’t. Now that digital printing is used in place of the traditionally expensive and time-consuming offset lithography method, variable data printing (VDP) software can perform quick variations in every print run. This is all well and good for consumers of physical products, but what about the online services and business-to-business sector? Very little has happened to tailor the customer buying experience to suit each individual’s needs. Yes, web analytics provides useful data about the visitors to your website, but it’s certainly not possible to create a one-size-fits-all approach without tailoring the content each user sees on the page. Customisation drives conversions and conversions boost sales. It is that simple. What’s not as simple is the process of customising each page of your website for each visitor. However, recent developments in business automation software have made this easier. 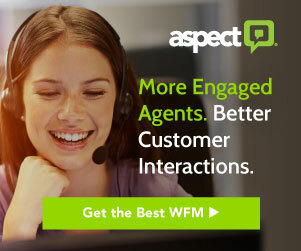 By tracking factors including, but not limited to, geography (GEO IP), language, browser and device—and combining them with live chat functionality in real time—customers can be presented with personalised live chat invitations, targeted banners and panels, concierge support, and dynamic content. This is how businesses can add real value to their digital engagement initiatives. 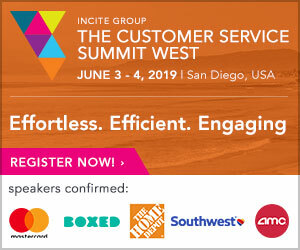 The next wave of web innovation will see those businesses that can deliver customised digital experiences, with interactions that mimic human communication, gain a competitive advantage in an increasingly demanding marketplace. Although it is safe to say no amount of customisation will diminish the frenzy inspired by the promise of finding a bottle with your name on it. Howard Williams is marketing director at Parker Software. Parker Software offers a comprehensive suite of solutions focused around digital engagement, sales enablement and business process automation. Contact Howard at: howard.williams@parkersoftware.com or call 0330 088 2943.